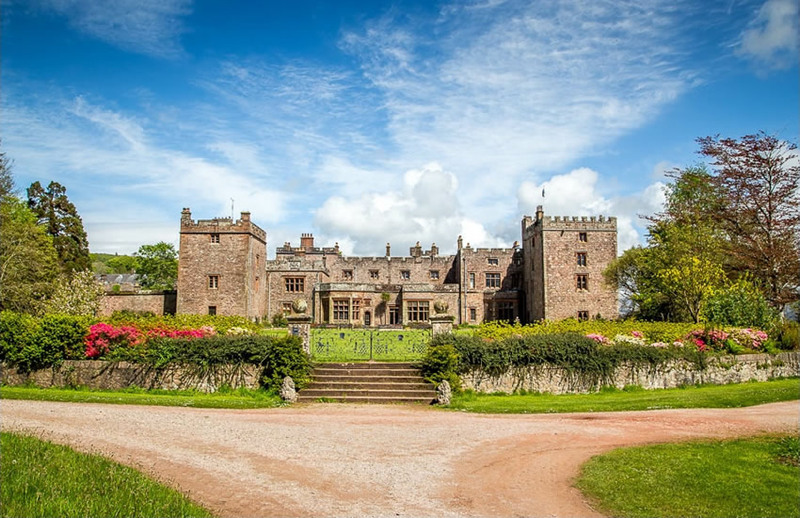 There is so much to see and do during your stay at the Lutwidge Arms Hotel and below you will find a taste of what is available nearby. 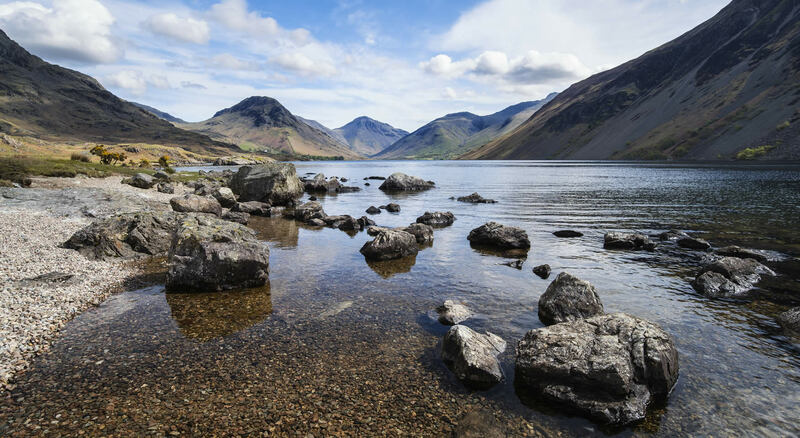 We are on the doorstep of walks to suite everyone including England's highest mountain Scafell Pike and the Wasdale Fells - Great Gable, Kirk Fell to name just a couple. 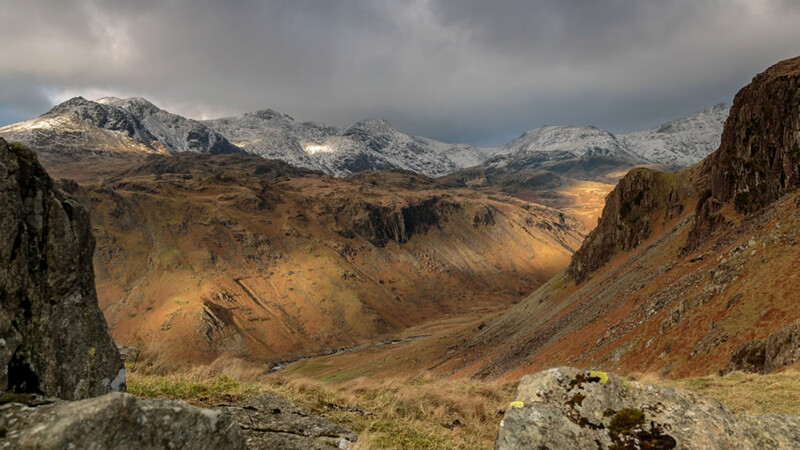 Head to the Eskdale for Scafell from another angle or the lesser known Harter Fell. But it’s not all about the high fells. 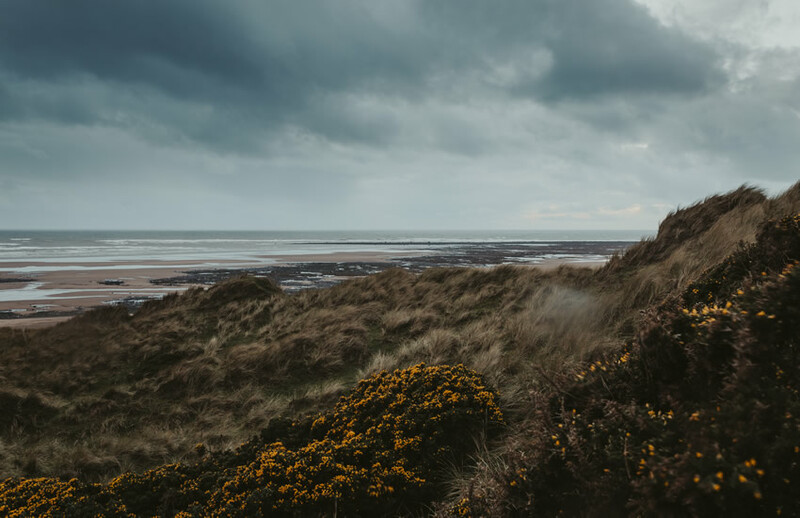 With an amazing network of footpaths including the new Viking Way linking Gosforth to Seascale, low level walks are in abundance. Beach walks alone are a delight but also look out for the many forest walks such as through Miterdale. Voted as Britain’s Favourite View back in 2007, it is still one of the most photographed views in the Lake District. This iconic view looking towards Wasdale head of Yewbarrow, Kirk Fell, Great Gable, Lingmell, Scafell Pike and Scafell with the majestic Wast Water and The Screes leading your eyes to it. A photographers dream! 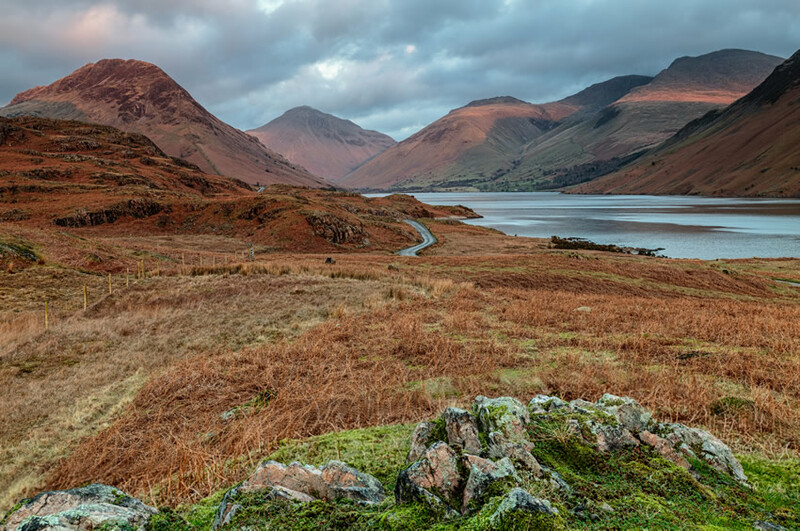 The Western Lake District is home to some of the best road and mountain biking routes in Cumbria. 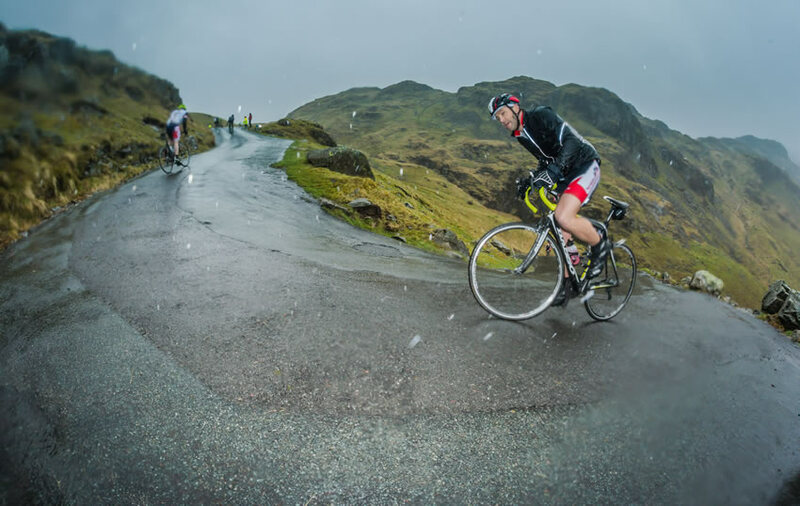 From the Lutwidge Arms take on the mighty Hardknott Pass, Birker Fell or take in the many country lanes. For mountain bikers then The Blengdale forest which runs down into Nether Wasdale and to Wasdale Head along with a network of bridleways. 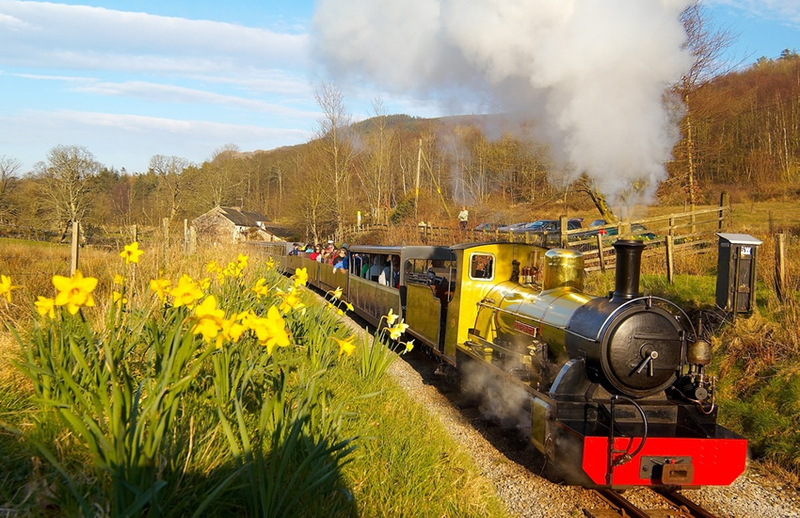 Travel on the Ravenglass & Eskdale steam railway. Journey from Ravenglass, which is the only coastal village in the Lake District National Park. Travel across the estuary, through the hills, past seven request stops with a 1:40 gradient at times, en route to the final destination some seven miles up the line to Dalegarth for Boot Station. 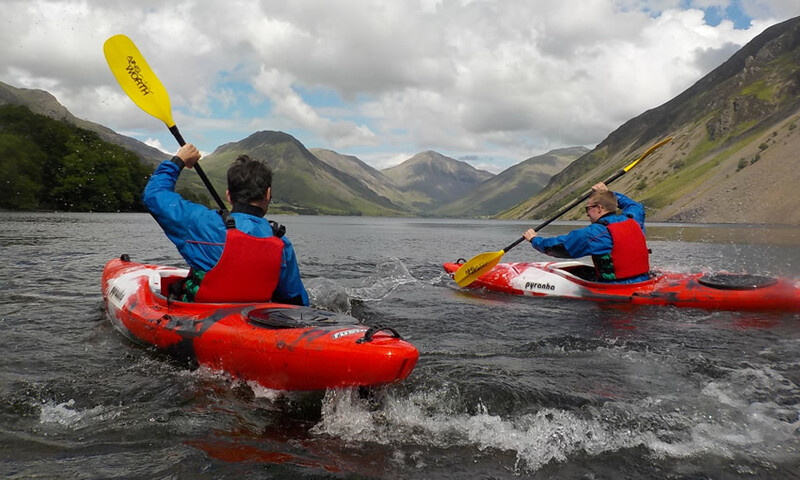 Based less than 10 miles away in Eskdale, West Lakes Adventure provide a wide range of outdoor adventure activities including rock climbing, abseilling, canoeing and ghyll scrambling, which are suitable for couples, families and groups. Make the most of your stay and book your activities with West Lakes Adventure. 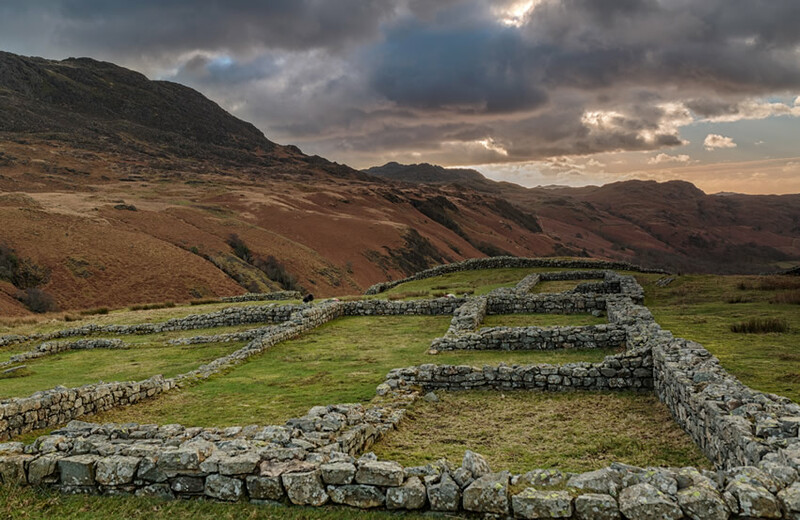 Hardknott Roman Fort is a remote and dramatically sited fort which was founded under Hadrian's rule in the 2nd century. The well marked remains include the headquarters building, commandant's house and bath house. Just a few miles away at Ravenglass you will find the remains of the bath house of Ravenglass Roman fort which are amongst the tallest Roman structures surviving in northern Britain and the walls stand almost 4 metres high. The fort at Ravenglass guarded what was probably a useful harbour and there is evidence that soldiers stationed here served in Hadrian's fleet. Hardknott, Wrynose, Birker, Cold Fell, Corney Fell are all in easy reach. 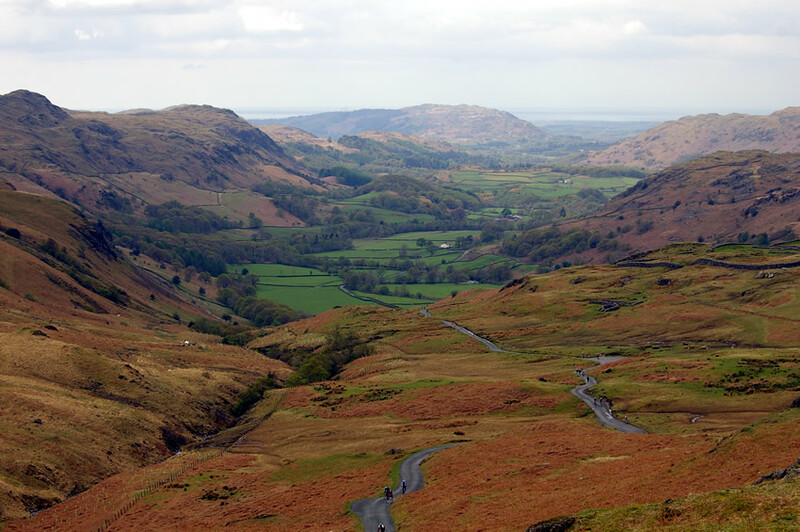 Motorcyclists in particular will relish some of the nearby mountain passes including England's steepest road, Hardknott Pass. But the likes of lesser known Cold Fell and Corney Fell should not be dismissed and at their summits provide views of the Lake District fells and out to sea. 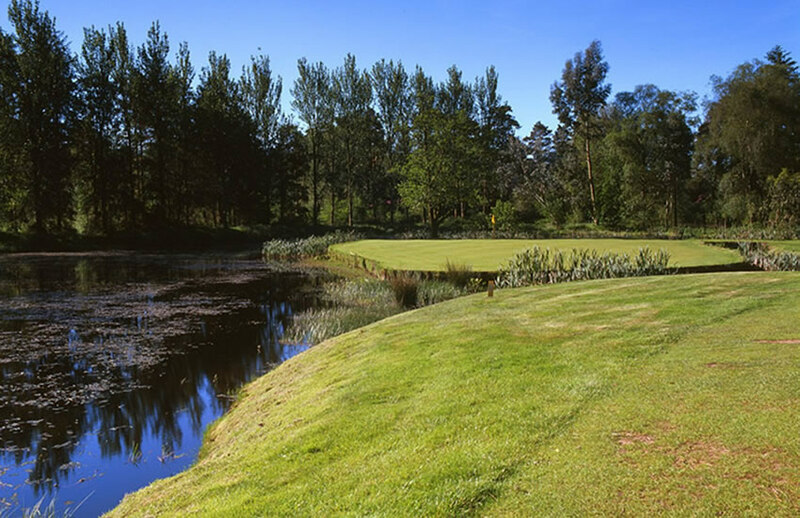 Less than 2 miles away and choose from the parkland course of Eskdale Golf Club or the links course at Seascale. Both excellent courses, encompassing challenging holes, 2 of the most scenic courses in Cumbria and the most enjoyable. Seascale Golf Club hosted the English Amateur Championships in 2012 gaining a lot of fans as a result. The Lake District, the fell capital of England famed also for its lakes. Many people don’t realise there are over 150 miles of beautiful coastline to enjoy too, much of it where you can take in mountain views at the same time. Less than 2 miles away are the beautiful beaches of Seascale and Drigg. Drigg is the nearest and a haven for birdwatchers and a Site of Special Scientific Interest too. Head a little further north to St Bees, a must stop off. All sandy beaches, if weather permitting, views of the Isle of Man and Scotland.